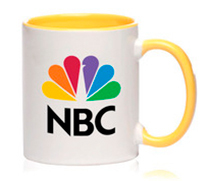 CustomBulkPrint ceramic mugs are made with high quality and excellent durability. It has c-curved handle for an easy comfort grip. 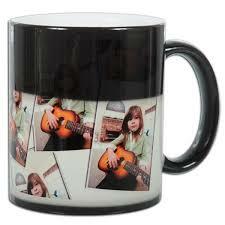 Ceramic glossy mug made with molded ceramic composite. Full coated and tested against RoHS. 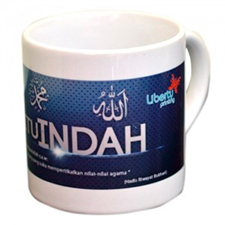 The mug can be fully imprinted with monogram, logo or any images on the surface.